The new single for Justice's new album just leaked. Still don't know quite what to think. 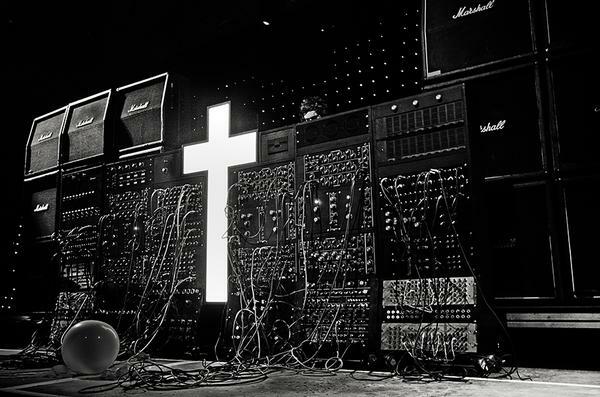 I think Justice will get a lot of new fans with this new sound, and it's not like the biggest names in electro haven't completely switched their sound up from time to time (see: Daft Punk). Not as rambunctious as Cross, but maybe that's not a bad thing. Anyway, listen and let me know what you think.